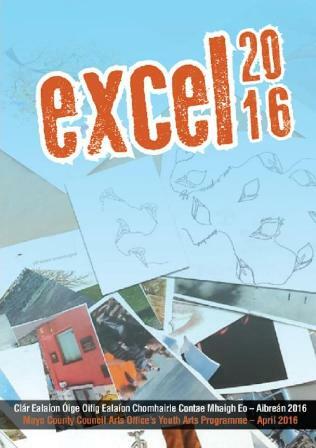 I’m delighted to be taking part in Excel 2016 – Mayo County Council’s Youth Arts Programme 2016. 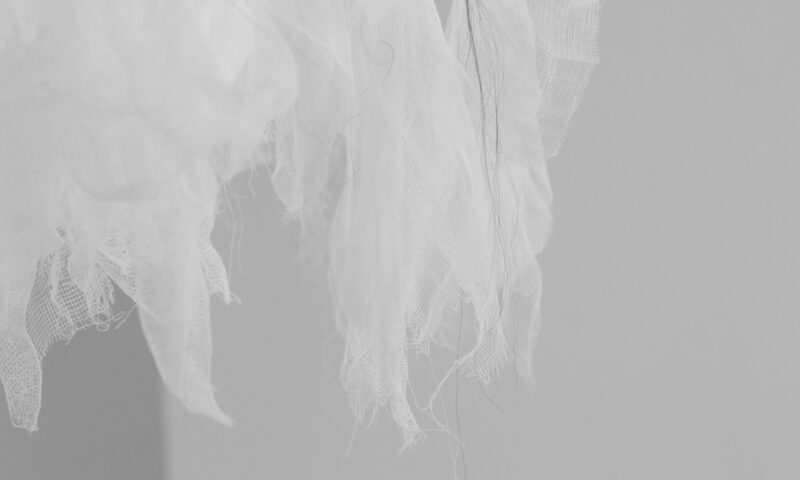 Looking forward to my artist talk at St. Patrick’s College, Lacken Cross. 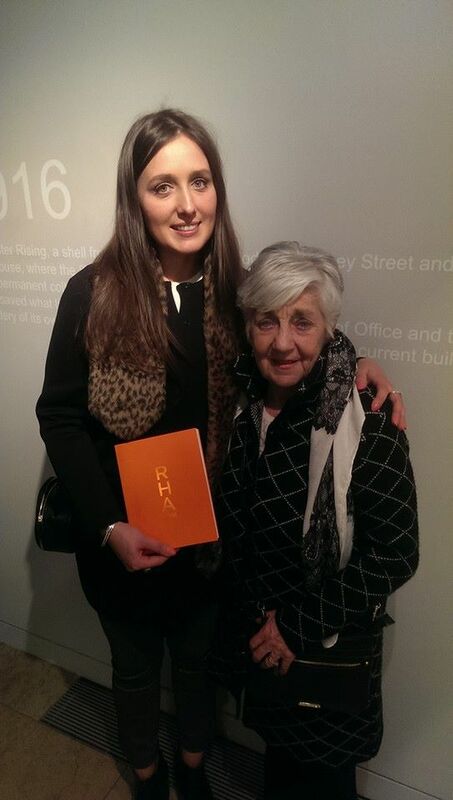 What a fantastic evening at the opening of the 186th Annual Exhibition at the Royal Hibernian Academy Dublin. I’m so excited to be taking part in it with my photograph False Privacy. 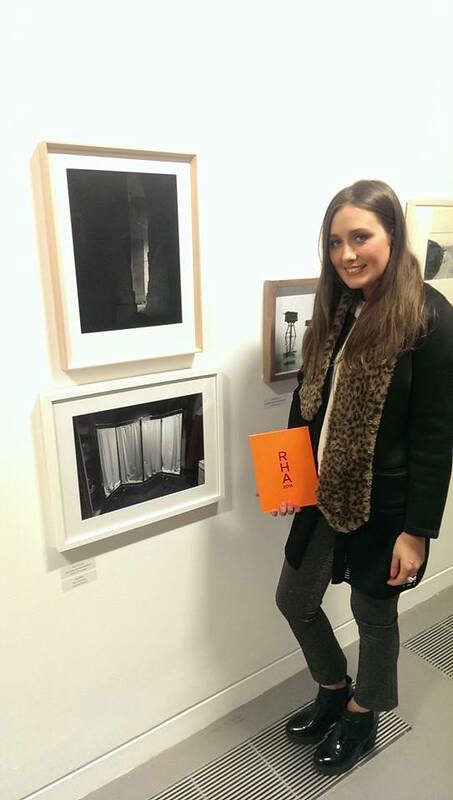 How lovely to see my work hanging up in the RHA! The exhibition runs until the 11th of June. For more information on the RHA click here. I got an email two weeks ago telling me I had been nominated for a Ten Outstanding Young Person of Mayo 2016 Award. I was so shocked! It was so nice to think that someone had gone to the effort of nominating me. 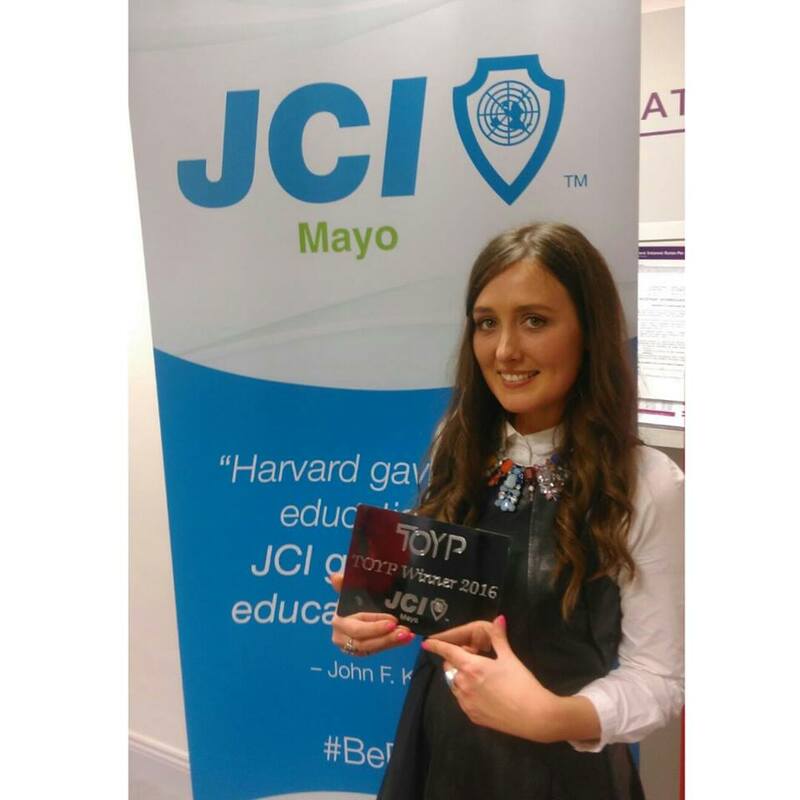 The organisers of the awards are JCI (Junior Chamber International), The Mayo Advertiser, Irish TV, Midwest Radio and AIB Bank. The Mayo ceremony was held in AIB Bank Castlebar last night. I had a fantastic time at the award ceremony hearing the inspiring stories of all the other nominees, and to my complete shock I won an award. I’m delighted to have won a Ten Outstanding Young Person of Mayo 2016 Award in the Humanitarian category – For my charity work. I have run 3 marathons in aid of Cystic Fibrosis, and organised many more fundraising events for the cause, as well as trying my best to spread awareness of CF. Cystic Fibrosis Ireland is a very important charity to me. A big thank you to the organisers for such a great night, and for my award, I really appreciate it. I am very excited to be taking part in the On Sight 2016 exhibition at the National Museum of Ireland – County Life with my outdoor sculpture. 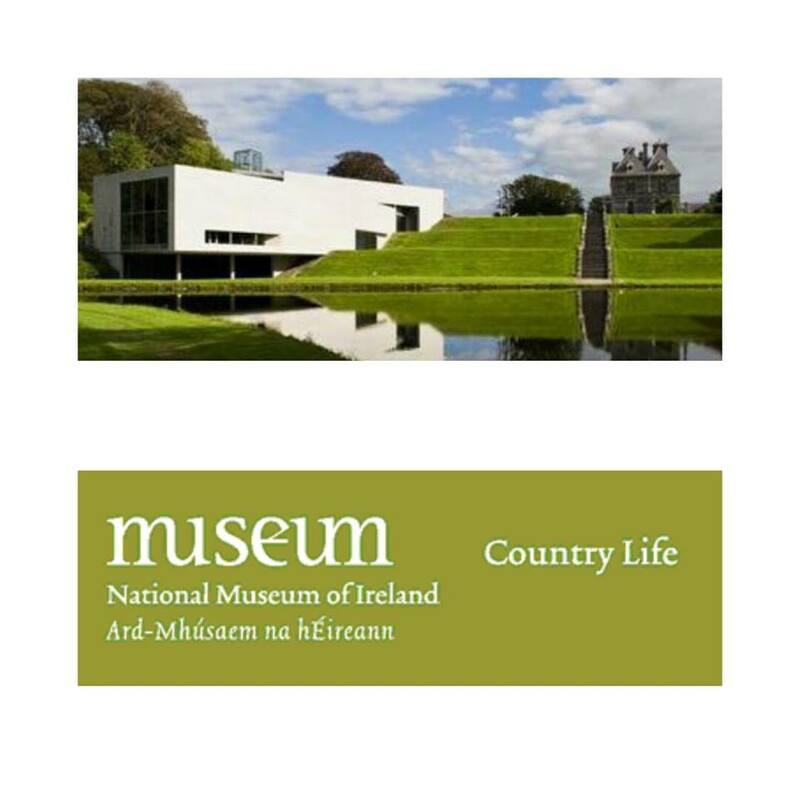 The On Sight exhibition opens on the 21st of May at the National Museum of Ireland – Country Life, Turlough. I’m really looking forward to it. 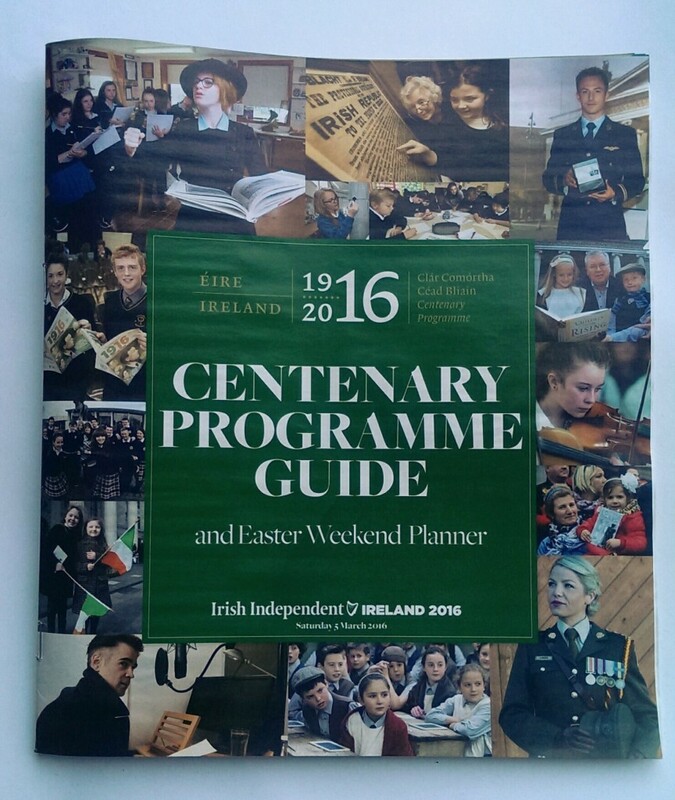 Great to be mentioned in the Irish Independent 1916 Centenary Programme Guide this weekend. 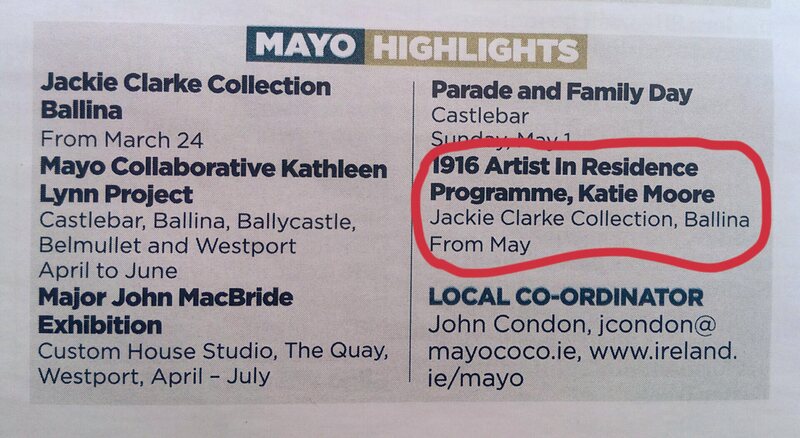 My 1916 Jackie Clarke Collection Residency exhibition Paper Bloom which opens May 7th is noted in the Mayo Highlights. 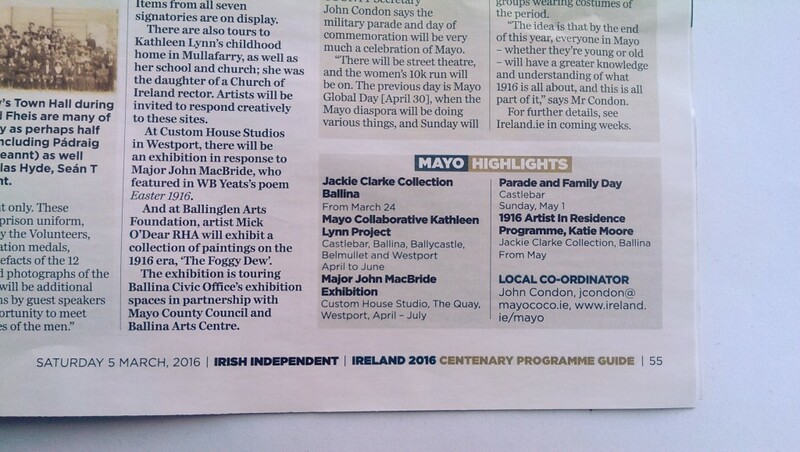 Thank you to the Irish Independent for the mention. I’m so excited for the opening of Paper Bloom. 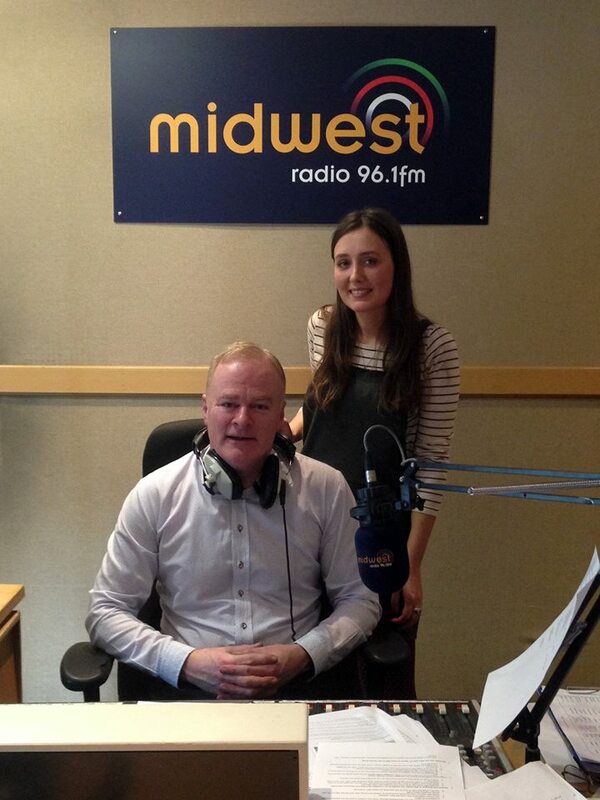 Today I had the pleasure of being interview by Tommy Marren on Midwest Radio. We were discussing Cystic Fibrosis, asking all the ladies out there to sign up for CF Ireland’s “One in 1,000” VHI Womens Mini-Marathon team on June 6th and help raise much needed funds for people with CF in Ireland. You can listen to my interview on the Tommy Marren Show here…..
Fundraising is a vital source of income for Cystic Fibrosis Ireland and the One in 1,000 campaign is a main fundraising event in the CFI calendar. The One in 1,000 campaign aims to recruit over 1,000 women to take part in the Women’s Mini Marathon and raise much needed funds for Cystic Fibrosis Ireland. Since it began in 2010, the One in 1,000 campaign has raised over €800,000 for CFI. Funds raised through the campaign will be used to improve services for children and adults with CF in Ireland. Women interested in signing up for One in 1,000 can visit www.cfireland.ie, telephone LoCall 1890 311 211 or email fundraising@cfireland.ie.